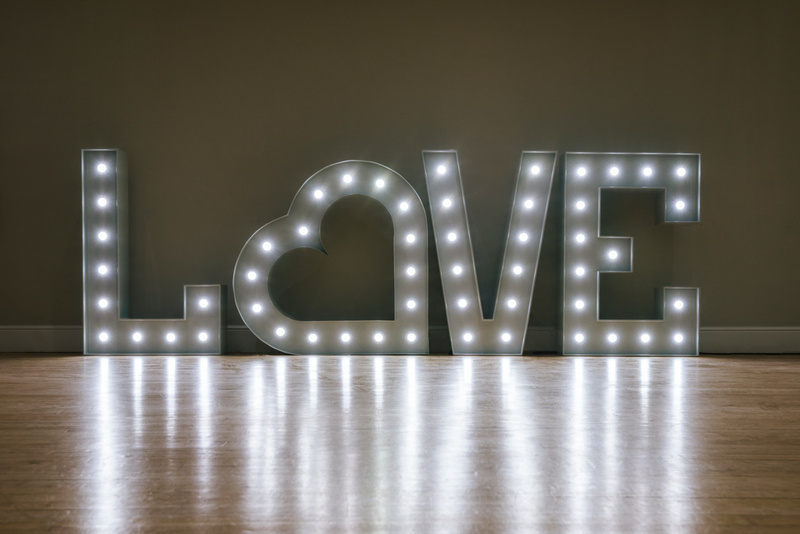 Our illuminated letters and shapes have over 1.2 million shades and various modes. 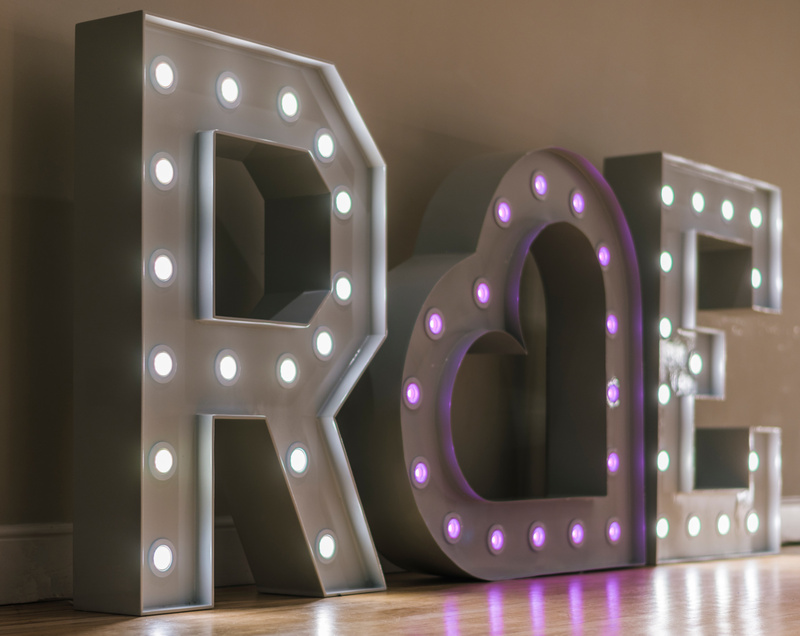 Our Illuminated Letters and symbols are 4ft tall, have over 1.2 million shades and various modes to complement your decor and colour schemes. 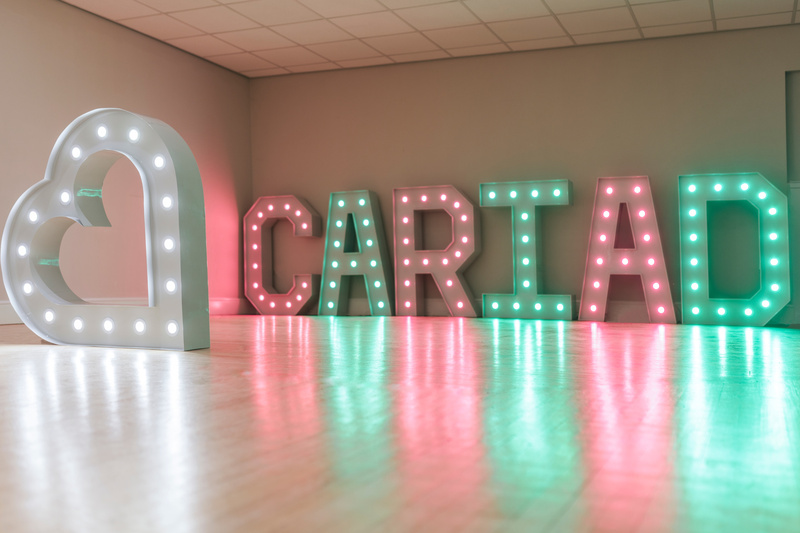 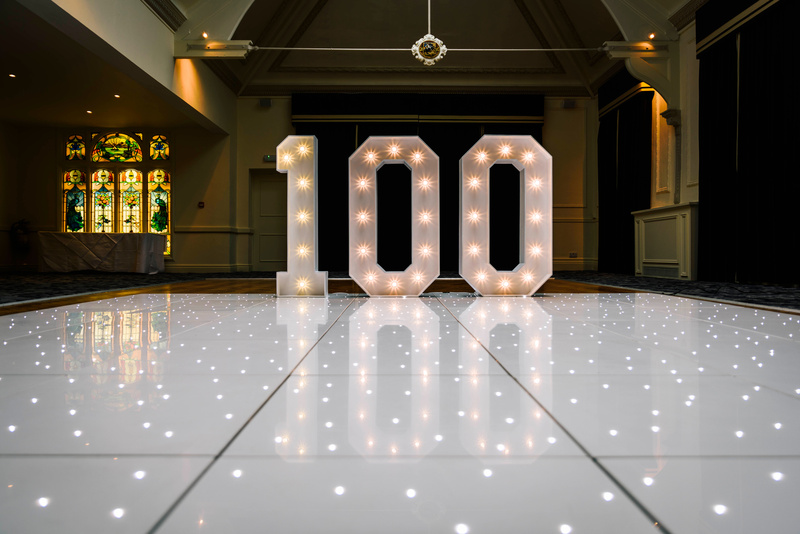 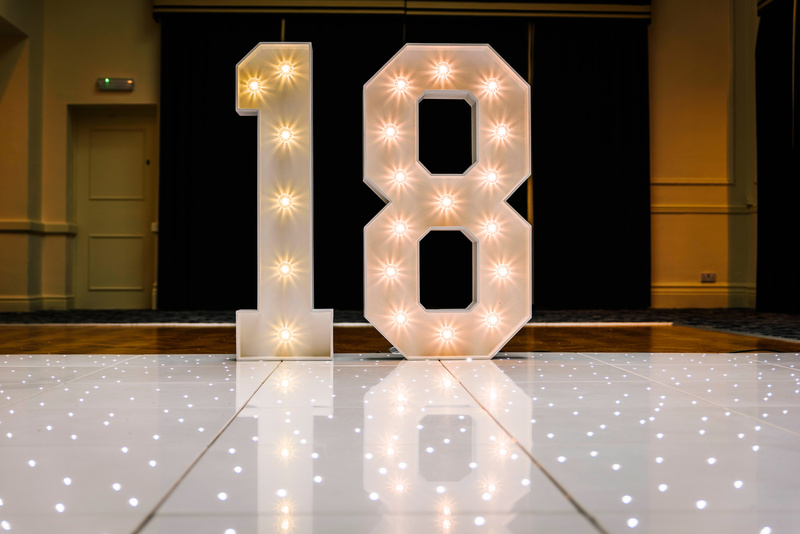 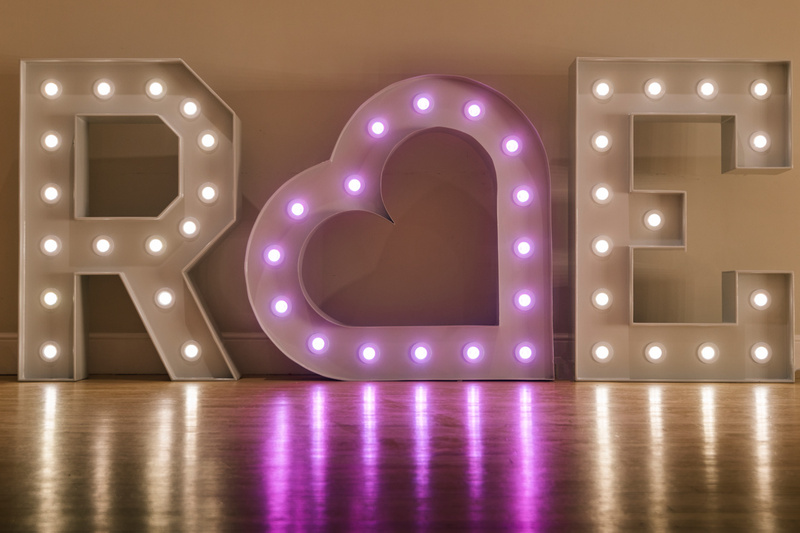 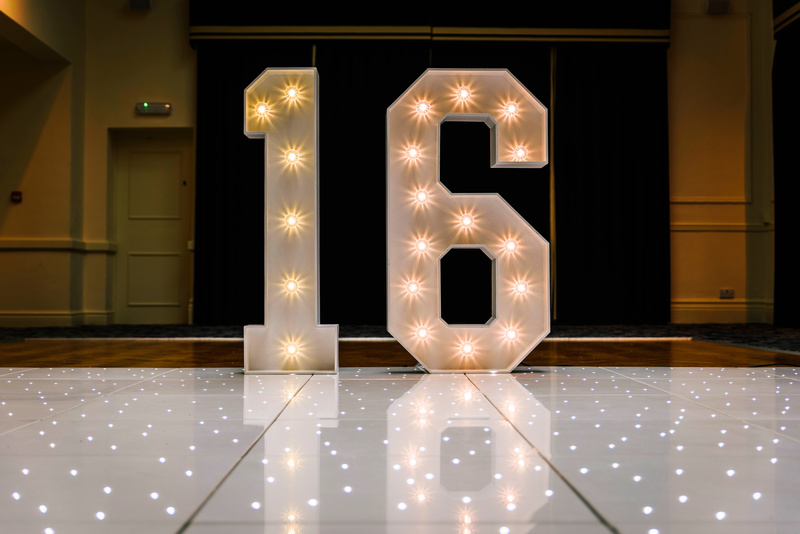 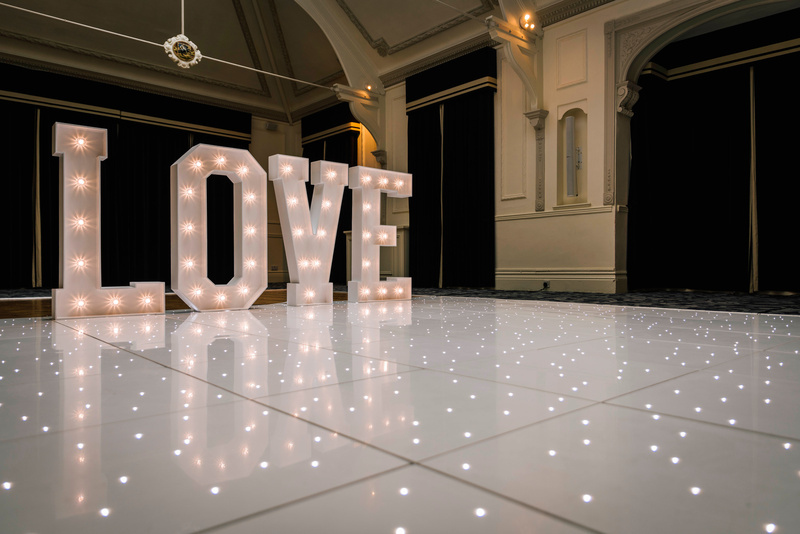 We’re adding more lights for hire, so if you don’t see the shape, number or letter you’d like, get in touch and we may be able to help!